3" x 18" Color Shipping Tubes | Chicago Mailing Tube Co.
Standard-sized shipping boxes work well for standard-shaped objects such as clothes and books, but what about when you need to mail something a little more unconventionally shaped, such as a poster or a banner? 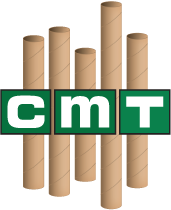 Chicago Mailing Tube Co. provides 3" x 18” color shipping tubes for those times when a box just won’t cut it. Make your shipment truly unique, and order your shipping tubes from us today. 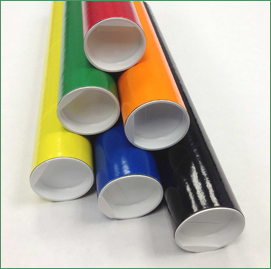 Our 3" x 18” color mailing tubes offer many benefits, including that of protection. No matter what you’re shipping or who you’re shipping it to, you want your delivery to arrive in one piece. A mailing tube will prevent posters from becoming crinkled and fragile items from being damaged. Regardless of the type of item you are mailing, investing in a mailing tube from Chicago Mailing Tube Co. is a wise investment. In addition to providing protection for your shipments, our 3" x 18” color shipping tubes also offer a uniquely colorful way to package your mail. Rather than going with boring brown, choose from one of nine different colors for your mail container. Why settle for something plain when you could make a bold statement? 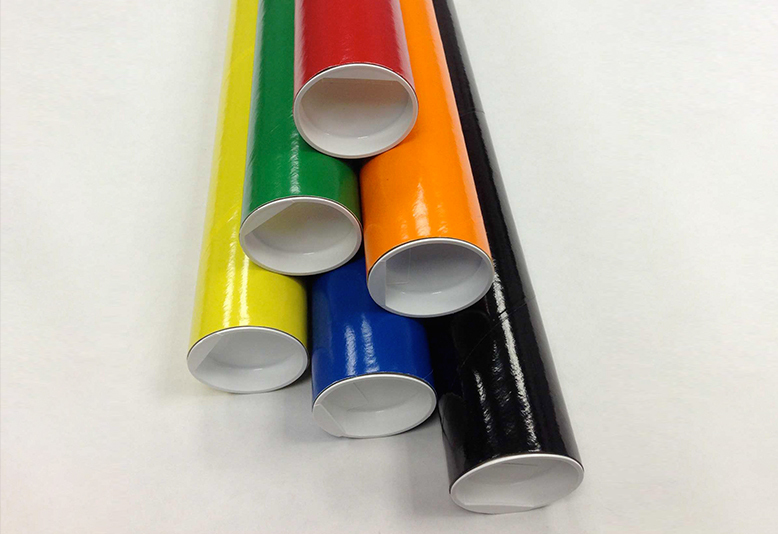 Order your 3" x 18” color mailing tubes from us today. Whether your order is large or small, we can get it to you quickly. We have no minimum order requirements, and we can ship to anywhere in the country. Because we use our own shipping trucks, we are able to ship each order within 24 hours, ensuring a speedy delivery right to your doorstep—wherever that doorstep might be. Wherever you are in the country, depend on our fast, reliable service to get you what you need when you need it. For your convenience, we make our ordering process fast and easy. 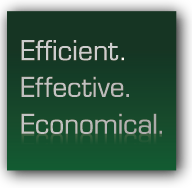 Simply request your free quote online, or give us a call at (312) 243-6050 to place your order.